These truly unique shads, do not only have the most incredible lifelike swimming action, they also possess an unparalleled appearance and colours that takes soft lure production to a totally new level. 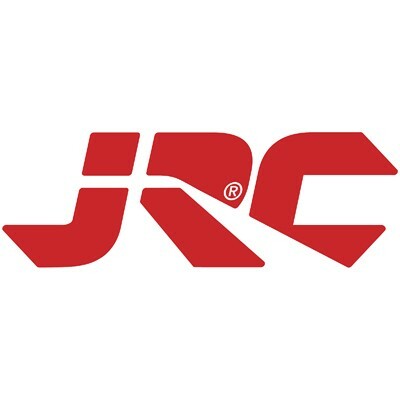 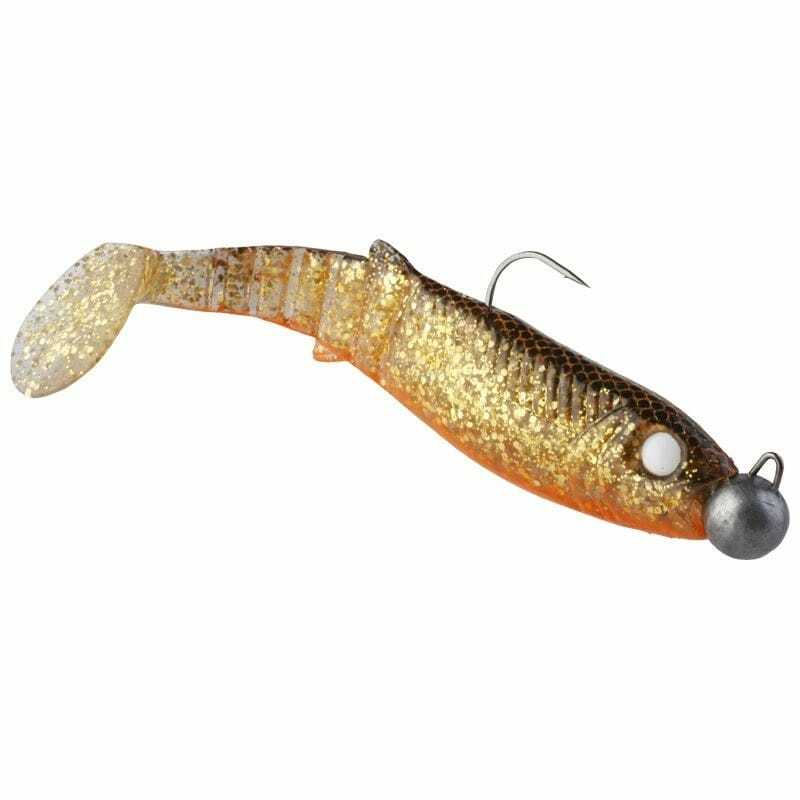 Many years of soft lure fishing is behind this unique design that will allow you to fish the lures at both a slow and fast retrieve. 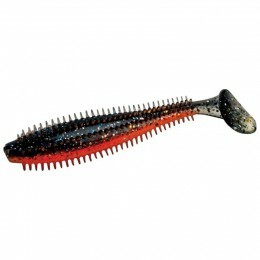 Superb for vertical fishing and for traditional jig fishing. 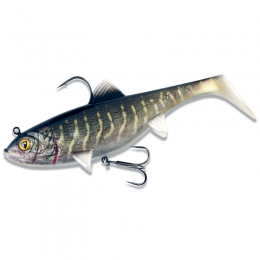 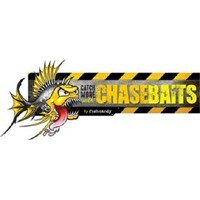 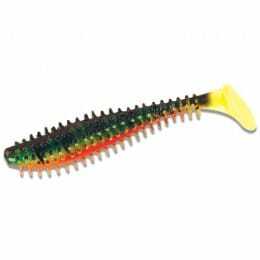 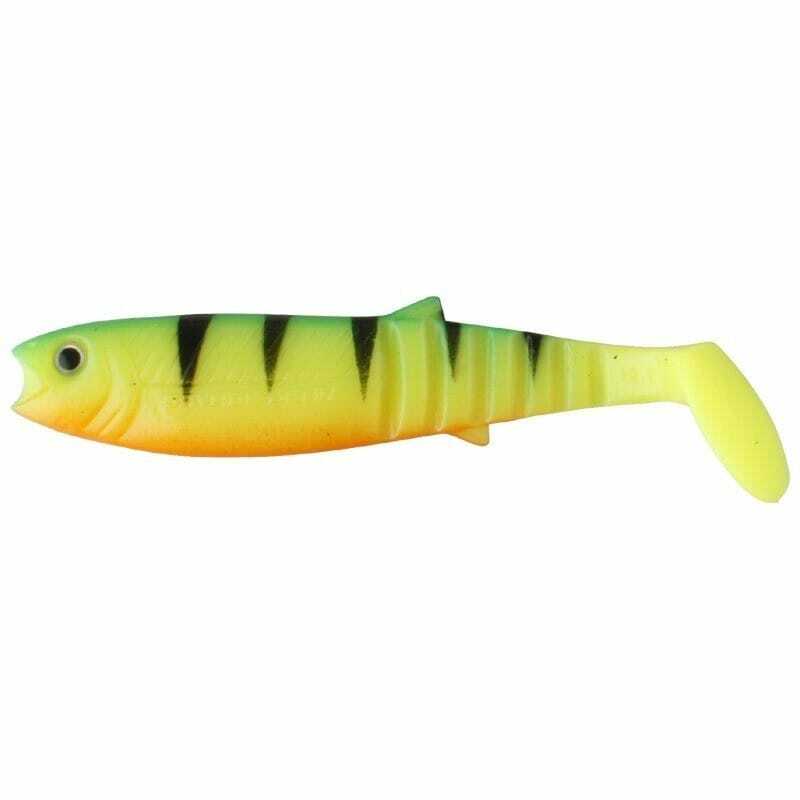 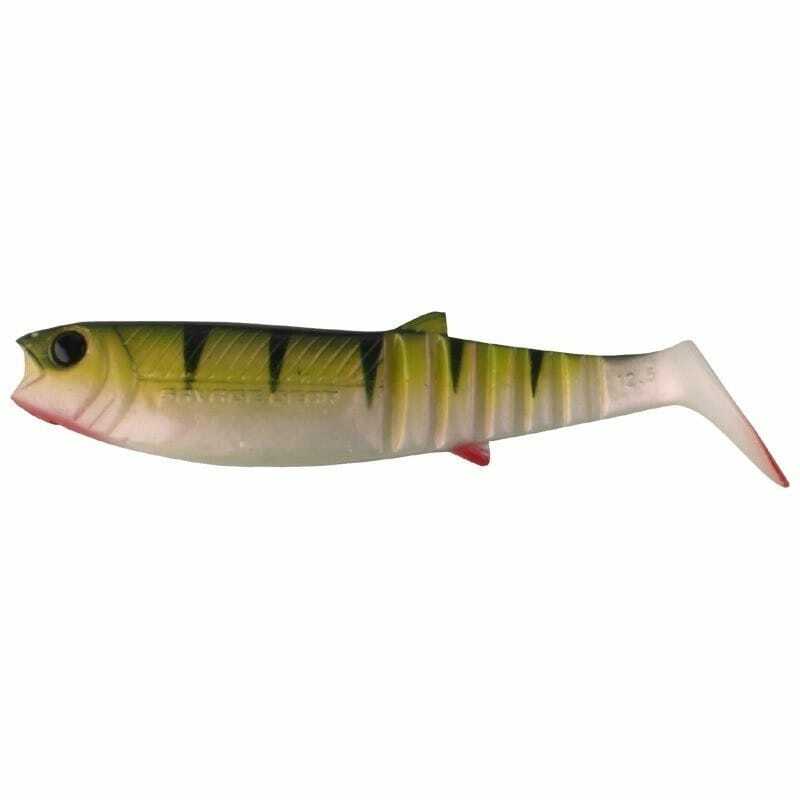 They are a certain smash hit for Perch, Pike, Zander, Bass and Trout. 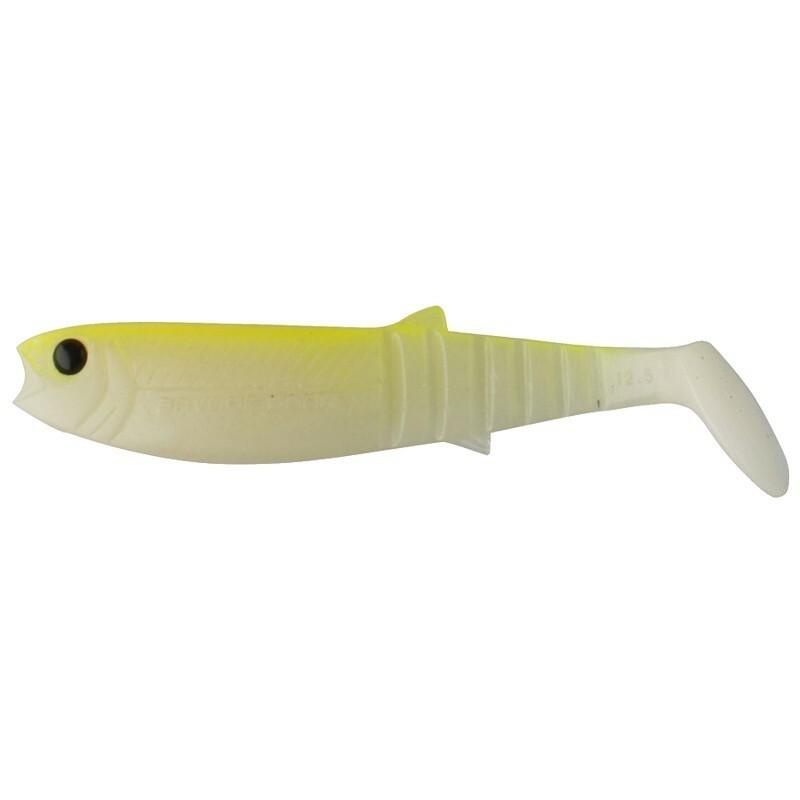 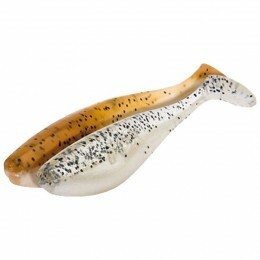 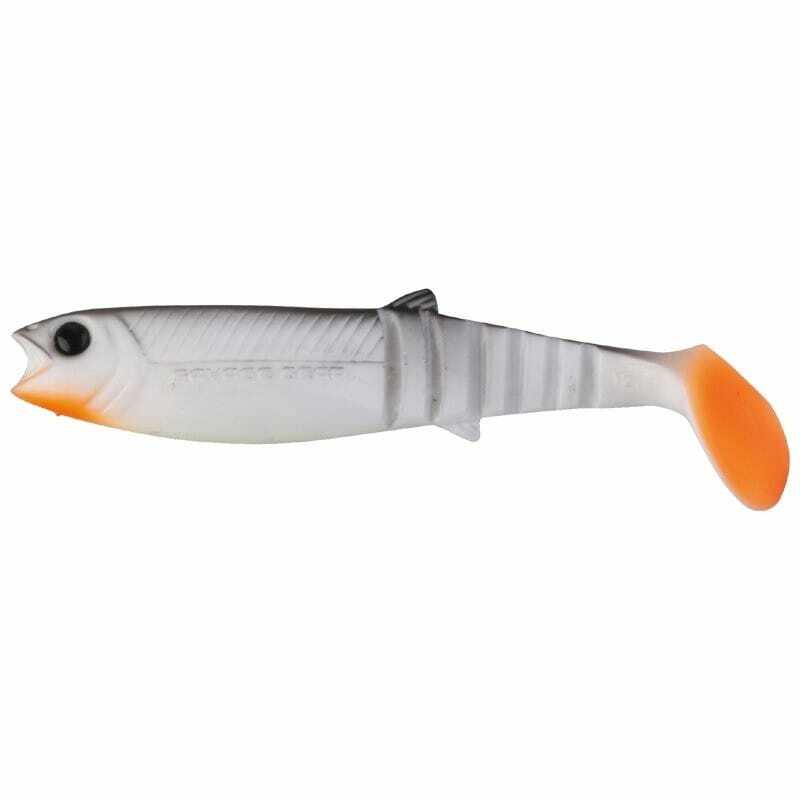 Savage Gear Cannibal Shads Loose Body are sold individually.